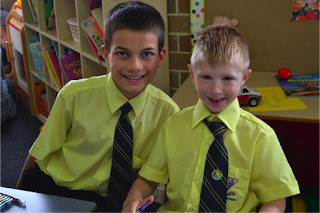 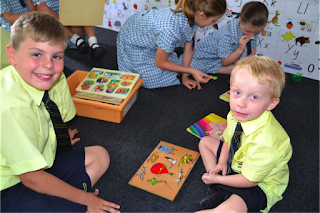 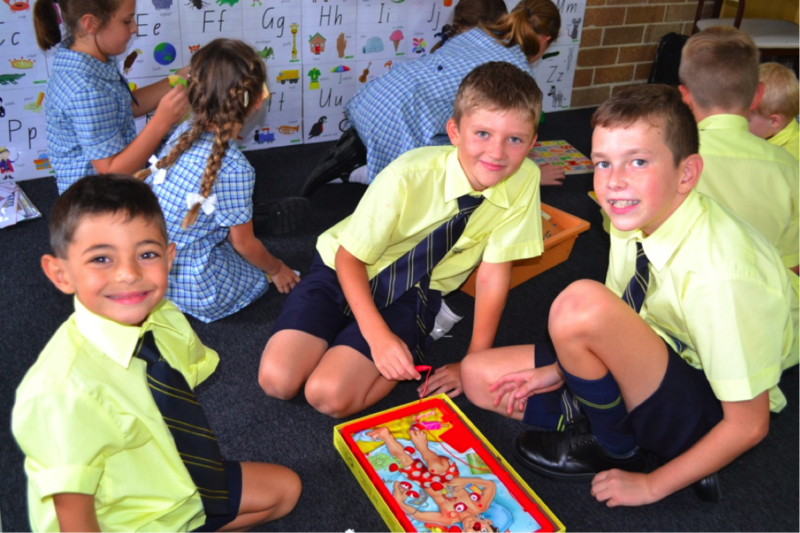 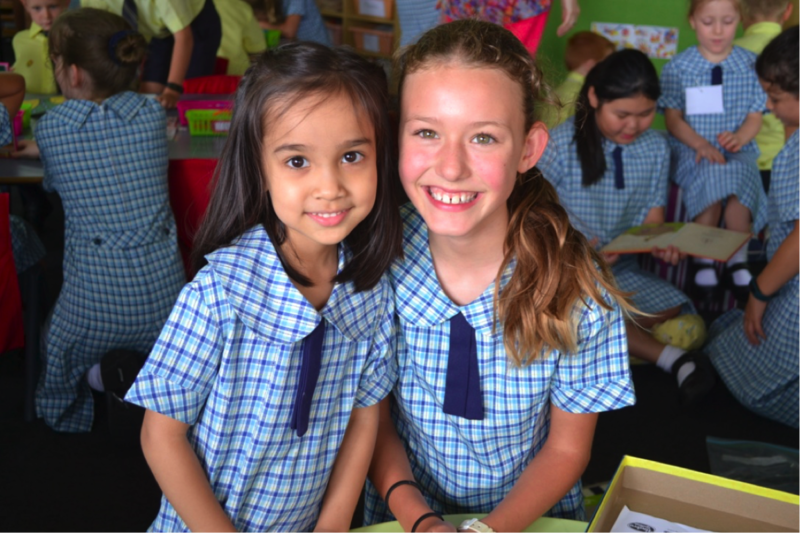 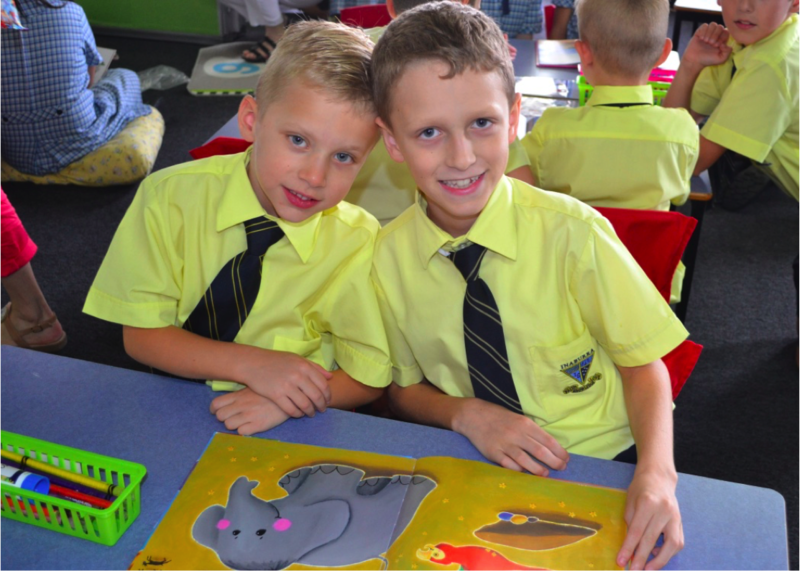 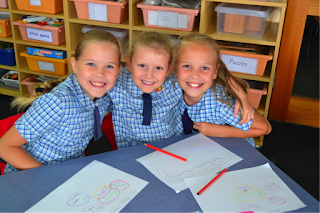 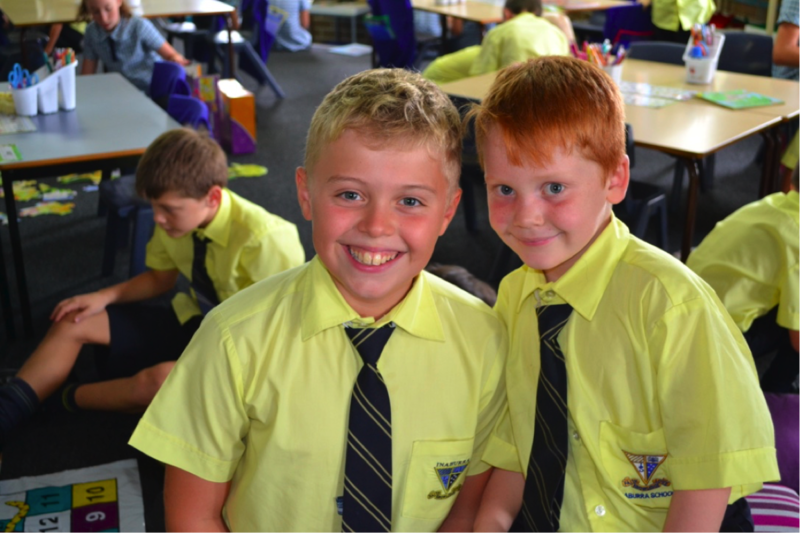 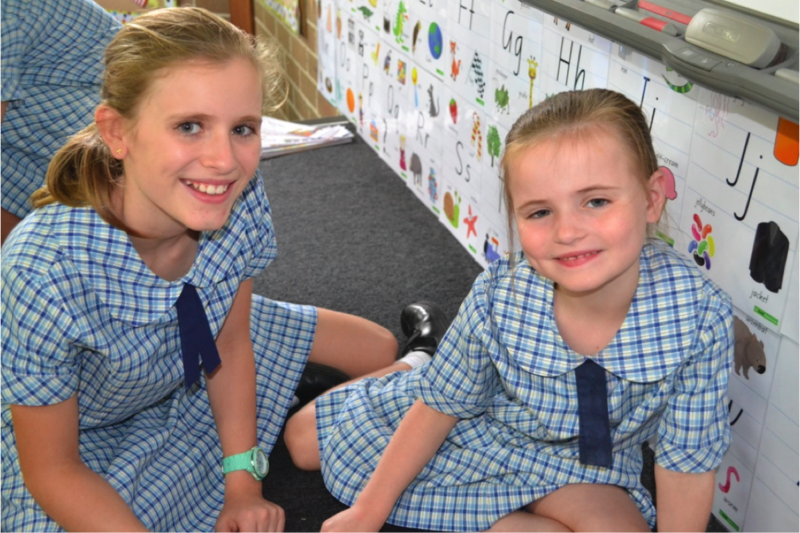 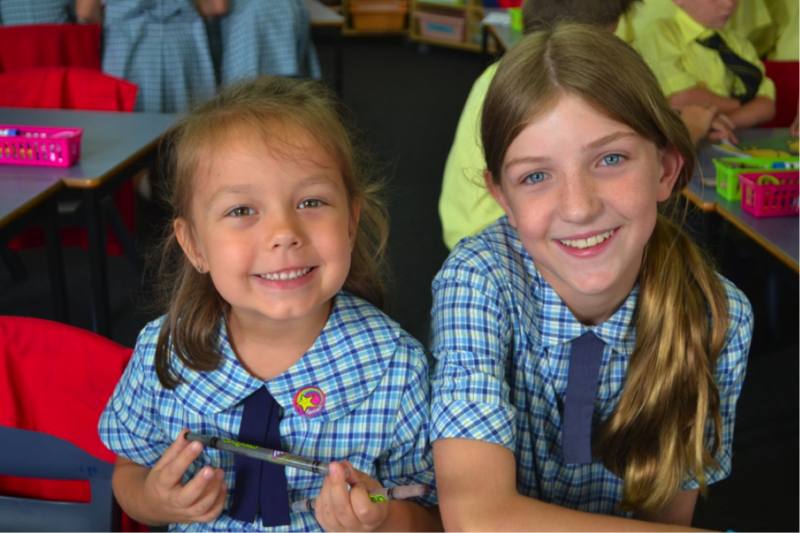 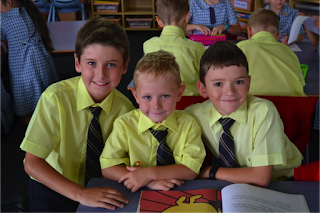 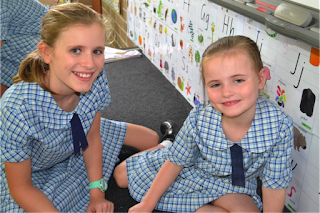 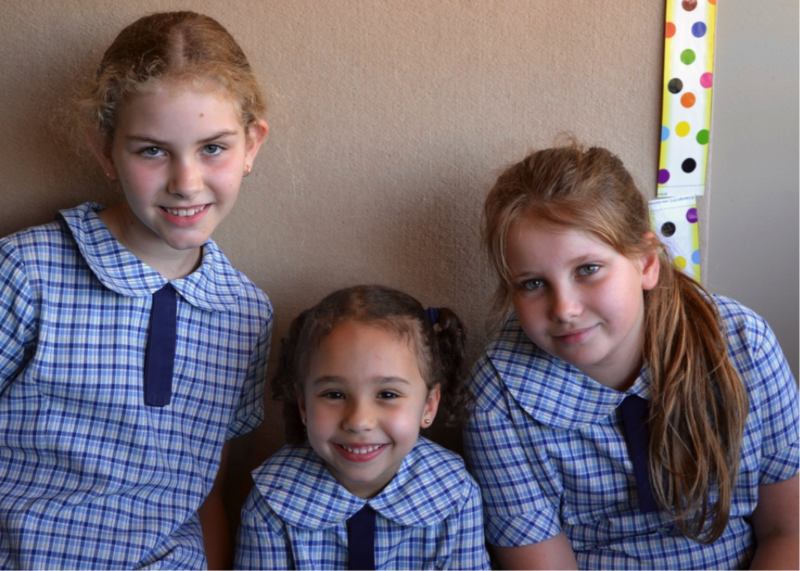 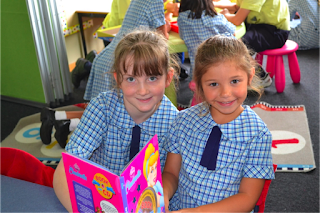 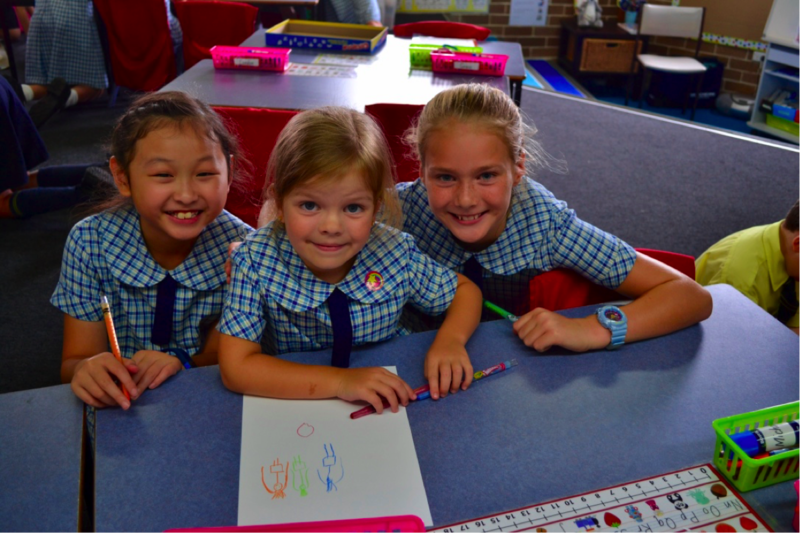 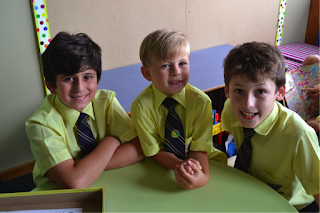 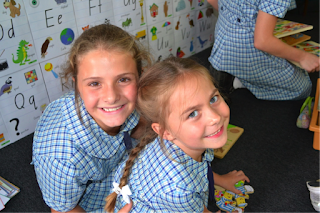 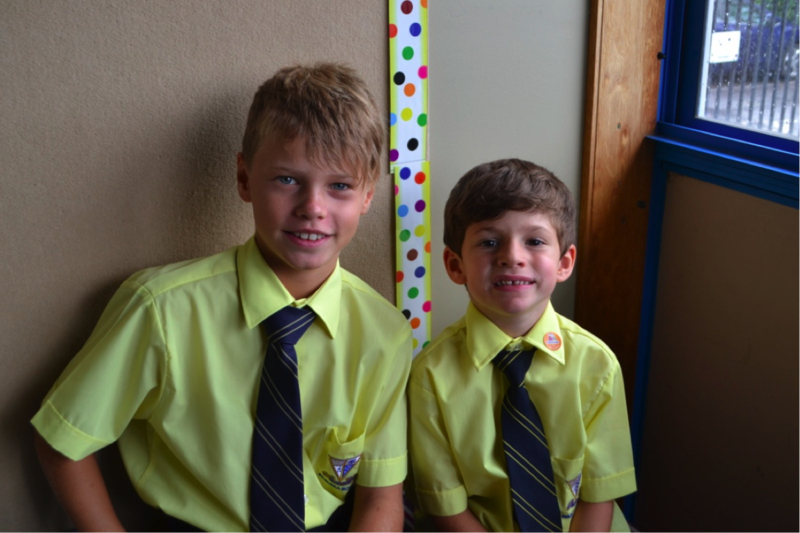 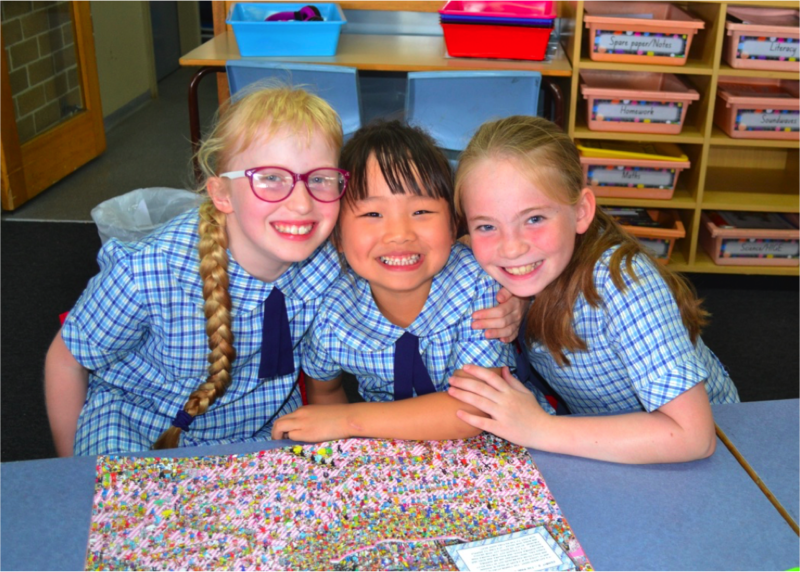 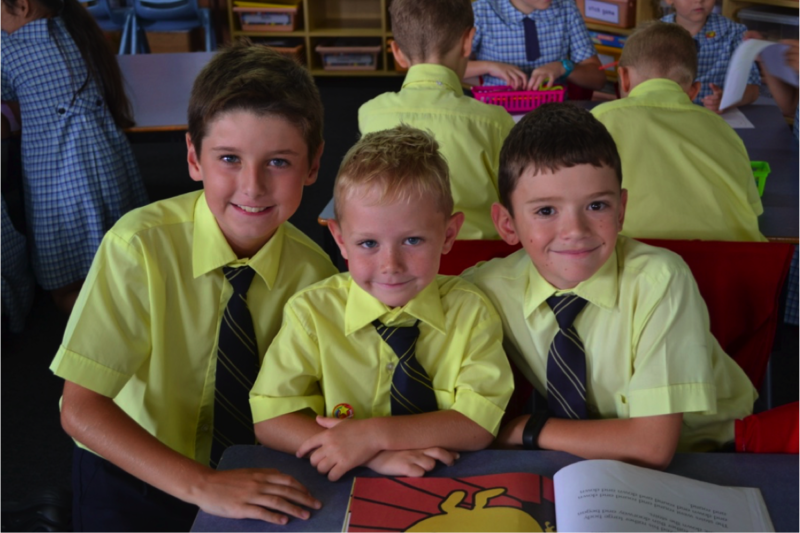 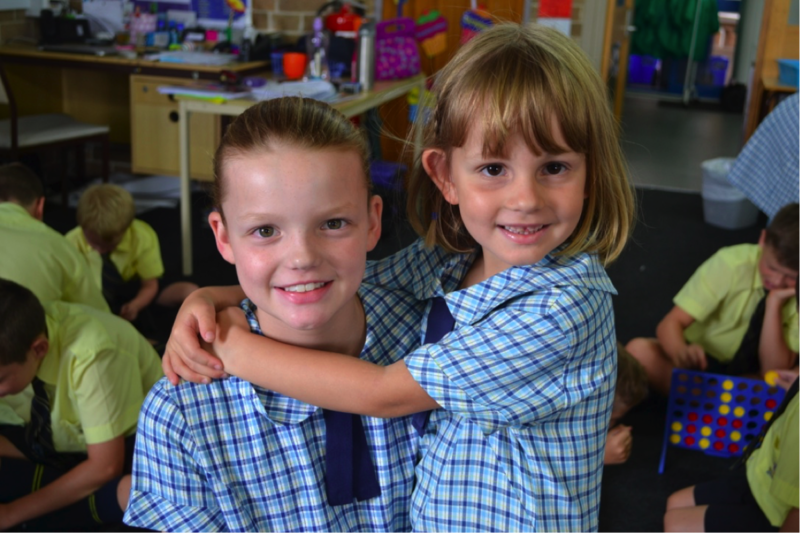 On Tuesday this week Year 5 students spent some extended time with their new Kindergarten 'buddies'. They played games, solved puzzles, read books and generally had a great time getting to know each other better. 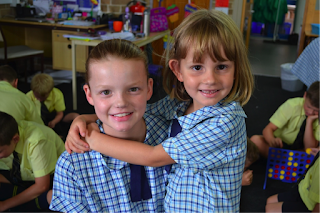 It's hard to know who is more excited about having buddies: is it Kindy or Year 5?